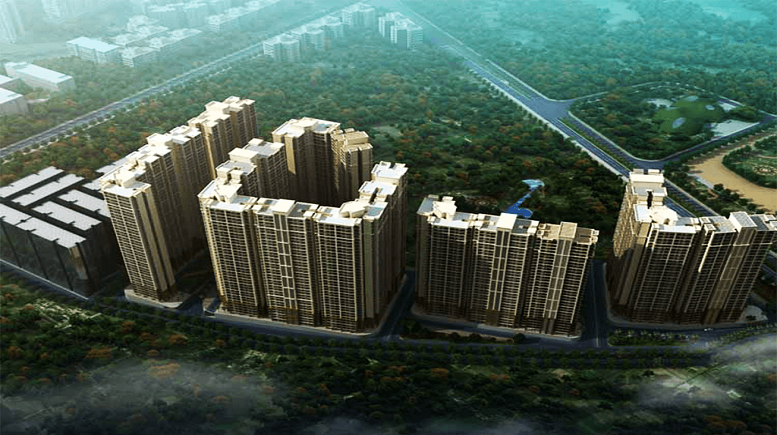 Why Panvel Should Be Your Next Real Estate Investment Destination? Looking back at the rice market legacy, it’s easy to say that Panvel has made major advancement in its 300 year history. Not only is it the most developed and planned neighborhood in Navi Mumbai, it is the gold mine of plum realty projects with tremendous growth potential and prominence. Integrated residential centres by renowned real estate builders in India, over the years, have transformed the landscape of Panvel, attracting big-buck investments. The pointers below reinstate why Panvel is such a handsome real estate investment destination – for today, and the future. After CIDCO’s launch of Kamothe plots for sale, the development and the maintenance of the area has made it a real estate magnet over the years – and the increasing need for affordable housing in the Mumbai Metropolitan Region (MMR) has contributed tremendously to Panvel’s growth. You need not worry about reaching your desired destination on time when you reside in Panvel. The Sion-Panvel Highway, Thane-Pune Highway and the Pune Expressway Highway will make sure you’re in and out of business meetings and back at home in no time. Panvel connects you seamlessly to Mumbai, Pune and Goa due to its tri-junctional location. It’s obvious to look for a home that has amenities in abundance. Panvel has some of the best educational institutions like Schools and Barns, Super Speciality Hospital, Retail stores and eateries to tend to your every requisite. For those who love a little adventure, the town of Panvel is surrounded by mountains and the Gadhi river for innumerable excursions and those family picnics. Matheran hill station, Karnala Bird Sanctuary, Bet El Synagogue, and Gadeshwar Dam that opens a whole new world of nature-exploration and sightseeing. Navi Mumbai International Airport has been proposed to be built in partnership with CIDCO, in the Kopar-Panvel area of the Mumbai Metropolitan Region in India. Panvel is soon to be an international gateway, with plenty of scope for high end hotels, restaurants, recreational facilities and shopping malls in the future. Panvel is poised to enjoy a future brighter than ever! The completion of the Nhava Sheva-Sewri sea link and Delhi Mumbai Industrial Corridor will revolutionize connectivity in the Navi Mumbai. Proposed railway lines, Navi Mumbai metro line, and Panvel railway station-meets-commercial complex are certain to elevate connectivity and boost its realty value. It’s essential to consider the perks of moving to the next-big-locale in the heart of Navi Mumbai – exciting property rates, futuristic commercial and residential attractions, and your finger on the connectivity pulse. Panvel shows absolutely no signs of stopping, doesn’t it? Be the first to comment on "Panvel Property : An Ideal Location For Real Estate Investment"